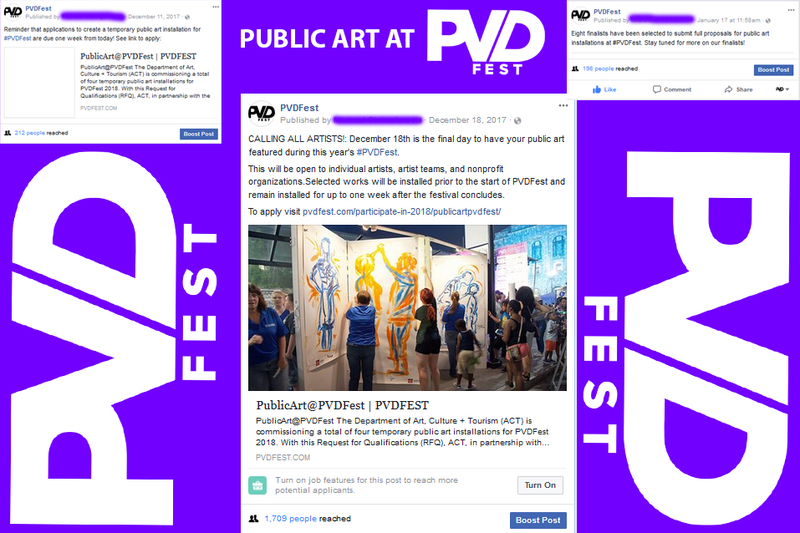 Last month, The Department of Art, Culture + Tourism along with members the Art in City Life Commission and FirstWorks launched an open call for temporary art projects at PVDFest. 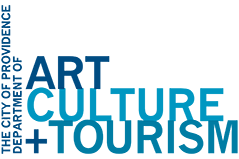 Many thanks to all who submitted their qualifications. Our call has now closed, and we are proud to say we have a list of 8 semi-finalists developing full proposals for PVDFest. We will narrow that list to a total of four commissioned artists who will install their work at the festival. We will announce the final four in March, so keep your eyes and ears open! In other news, our Public Art Master Plan is well underway. We will unveil the plan, and some exciting new commissions, later this spring.